My parcel arrived the very next day. I ordered on the weekend. Very Impressed, I have to say. This is now my second purchase from Cable Chick and you have won me as a customer. 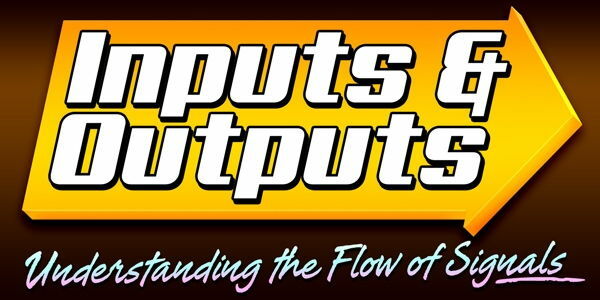 Excellent product, excellent service and you're Australian to boot! Fantastic! Featuring the revolutionary USB 3.1 Type-C™ connector for connectivity with the latest mobile computing devices! This Type-C™ USB 3.1 to HDMI Cable lets you connect a HDMI display to your shiny new MacBook Air, Chromebook, PC or supported Smart Phone via a Thunderbolt-ready Type-C USB socket. 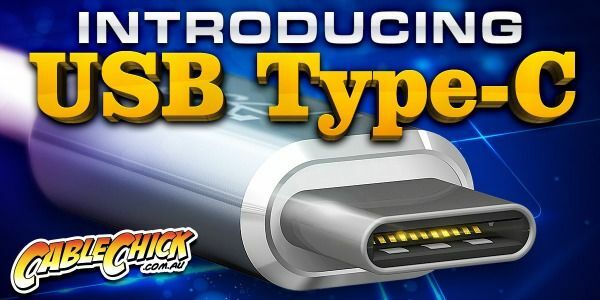 USB Type-C is so hot right now, with manufacturers rushing to put a Type-C socket on every new device that hits the market, but aside from the 10Gbps transfer rates and reversible plug design, many Type-C devices also feature Thunderbolt compatibility for AV output functions, giving very flexible TV-out options on even the smallest devices. 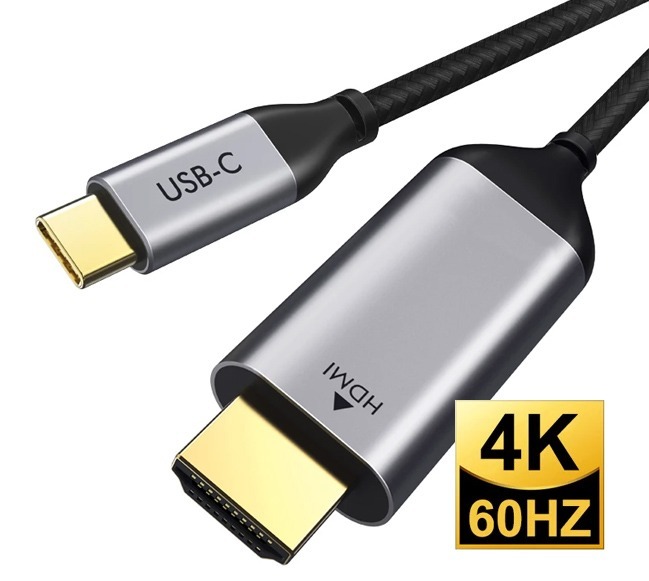 If you have a Type-C device that supports video out, this practically sized 1m cable can connect it to any HDMI display, be it a TV, projector or computer monitor. 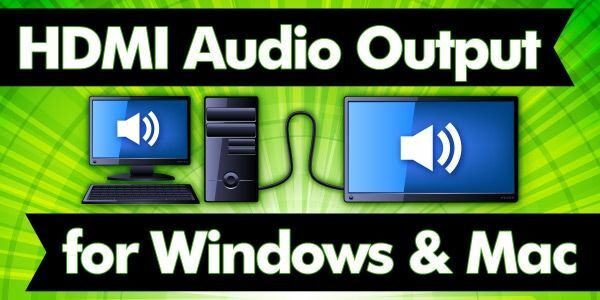 It's all plug and play, without the need for special drivers (other than the ones bundled with your motherboard for you DIY PC enthusiasts out there). Resolution support is dependent on your hardware, but 1080p@60hz should be achievable on most devices and up to 4K@30Hz can also be available. Please check your individual device specifications or user manual for details on USB-C features and functions.